Looking for a Pet Sitter in Greensboro NC? It’s almost the 4th! Cookouts, swimming, fireflies, and fireworks. 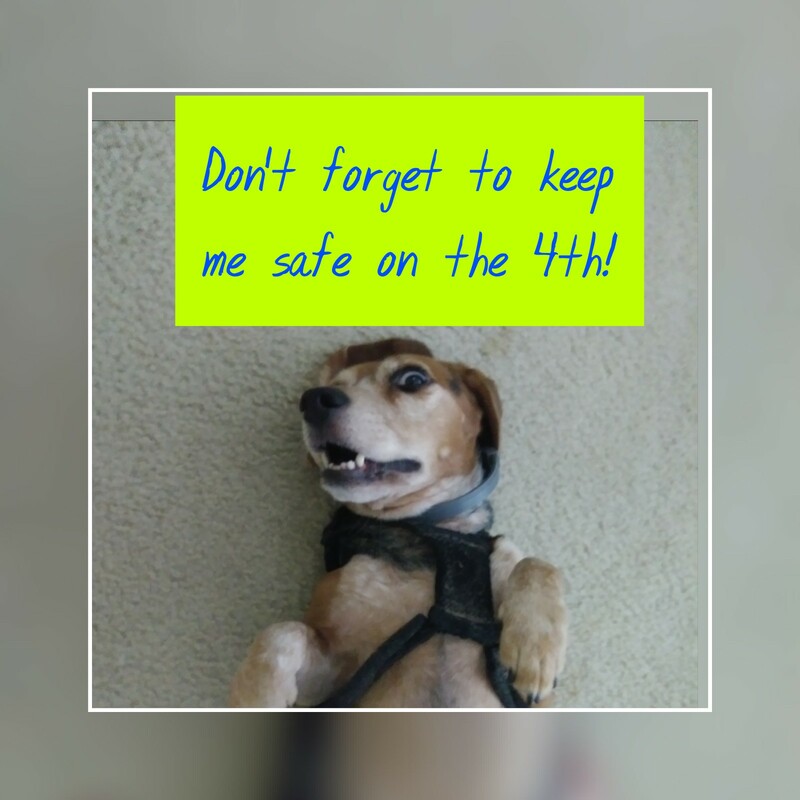 Below are some tips to make Independence Day less stressful for your animals. •Many pets go missing on the 4th. Make sure that your pets are secured in your home, away from doors they can easily access. If you must leave them outside, make sure your gate is closed and locked, and that there are no holes or other ways for your dog to escape. •As you likely know, fireworks can be extremely frightening to pets. Create a quiet place in your home, away from the festivities. Turn on the TV or radio; find a relaxing station–classical music is ideal–or a show that is not super loud (think “Andy Griffith”). Make sure the volume is not too high. Animals hear many times better than we do, and a station that’s too loud will only add to the scary stuff happening outside. •Make sure your quiet room has a comfy hiding spot–an open crate covered in blankets, or a favorite spot way back in your closet. •Make sure the quiet room is kept at a comfortable temperature, and provide plenty of water to drink. 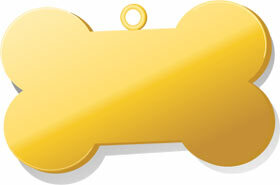 •If your dog has a favorite busy toy, like a peanut butter Kong, offer that too. •For extra-stressed pets, your vet can advise you on using medication, such as trazodone, to keep your pet calm and comfortable. Non-medicinal options include ‘Composure Chews’ and ‘Comfort Zone with Adaptil’. With a bit of preparation, your pet can be kept safe and comfortable while you celebrate this 4th of July!